Sorry Gelman, the initial intrigue on your recently rebranded “Live With Kelly & Ryan” has officially waned. 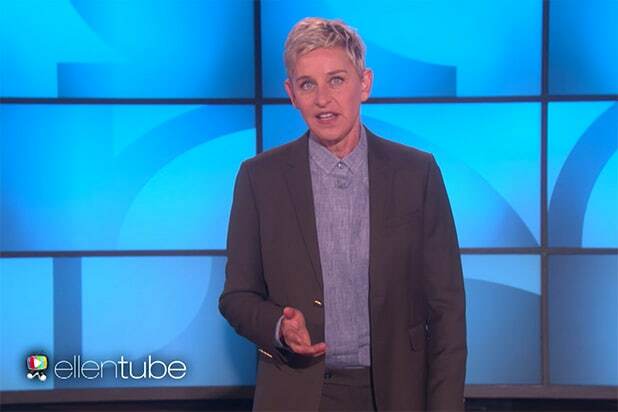 “Live” isn’t alone in the five-day dip, however — save “Ellen,” each of the Top 6 talk shows declined after being interrupted and partially preempted by a May 16 press conference with President Trump and President Erdogan of Turkey. Unfortunately for Kelly Ripa, Ryan Seacrest and their above-mentioned executive producer Michael Gelman, “Live” had already dropped 12 percent from the week of the new co-host’s premiere. Click here to see how all 68 of Ripa’s guest co-hosts — including Seacrest — performed in TV ratings during the show’s lengthy search to replace Michael Strahan. Will Ryan Seacrest Host ABC’s ‘American Idol’?